Privileged access to the stadium by the dedicated gate. Reception area located near new court Simonne Mathieu. Gourmet lunch from 12 noon to 3pm. Open bar available throughout the day. Category 1 seats on Philippe-Chatrier Court. Access to the outside courts. 1 Roland-Garros branded gift per guest. Parking available: 1 spot per 2 guests. Personalised management of your ticketing by our hostesses. Preferential rates on a selection of gifts. 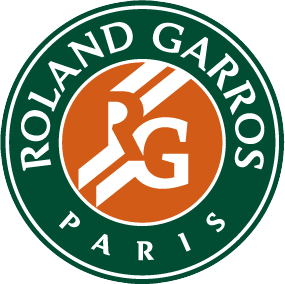 Priority booking for the following French Open and for the Rolex Paris Masters Tournament. Price before tax per person. Any booking information? Any question?